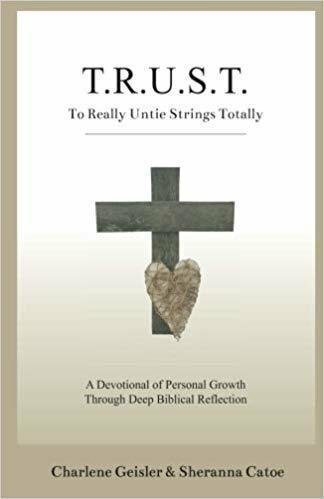 To Really Untie Strings Totally is a devotional containing 30 true accounts which reference over 125 passages of scripture containing more than 200 different Bible verses. Dividing the work, each author shares personal stories of their journey toward maturity and complete trust in Christ. Though sometimes overlapping, these topics helped to guide the writing of this book which was born out of a sincere desire to help others see Him in the details of their own lives. Holding onto this hope, T.R.U.S.T. was written from hearts willing to become vulnerable in order to be made transparent and relatable. It is the wish of the authors that this book will be more than tales from their own lives to be read, but that it will become a lifelong journal of deep personal reflection in the hands of each reader. “If you desire to allow God’s truth to sink into the recesses of your heart, this is definitely the book to read and reflect. This book encourages its readers to mull over the Scriptures with guided questions and grow deeper than the iceberg of one’s life and ministry. It spurs us not merely to go through the motions in our walk with Christ but to face our unanswered questions, suppressed pain and defeated episodes in life with Him. These devotions inspire us to allow God’s truth to penetrate into our innermost being, even in areas of our lives that are shameful and wounded. Also, these devotions motivate one to face his defeat, count the cost and follow Christ again. Through the guided questions, this book helps us to understand that our discipleship is highly redemptive and restorative in Christ. 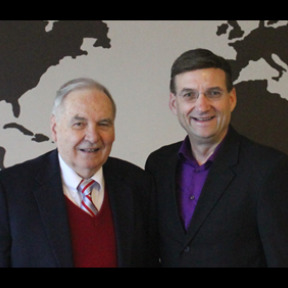 “I LOVED THIS DEVOTIONAL! The authors have done a beautiful job of always pointing everything back to Christ and His constant grace regardless of the struggles faced. It is so refreshing to see how our current daily struggles and challenges are not a surprise to God! He has made a way for us through them and out of them by using scripture and the authors have clearly shown us how to walk this way well beyond the completion of this devotional. I am grateful to know how much God cares about every detail in our lives, big or small and reading T.R.U.S.T. moved me to open my heart up again to receive more of God's tenderness. My prayer is that this book will land in every hand that needs Jesus and the understanding of just how much He loves every one of us.